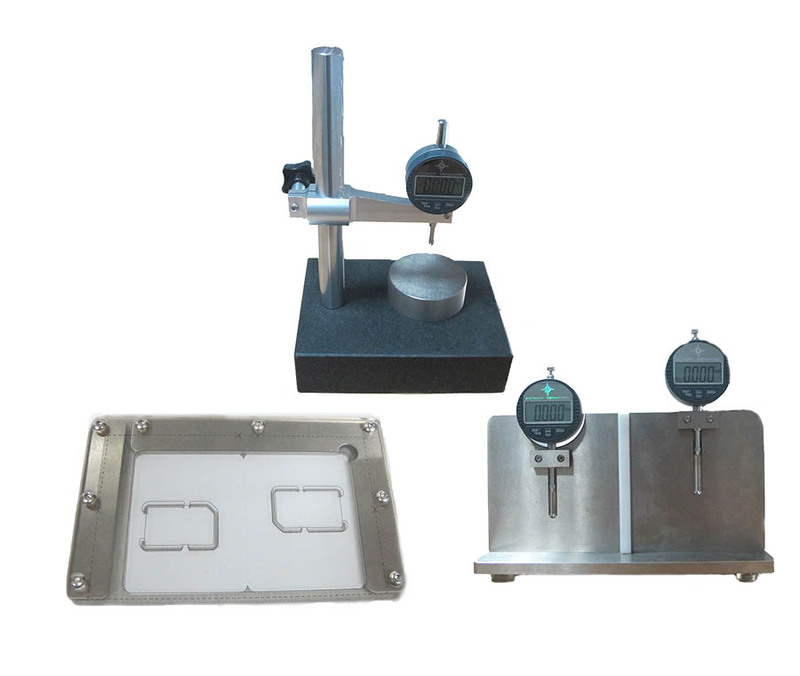 Product categories of Measuring Machine, we are specialized manufacturers from China, Measuring Machine, Smart Cards Size Measurement suppliers/factory, wholesale high-quality products of Smart Cards Dimension Measuring R & D and manufacturing, we have the perfect after-sales service and technical support. Look forward to your cooperation! The right and precise data of smart card dimension is very important to the producing process, only high precision could keep high quality. For the precise dimension detection of smart cards, Yuanmingjie Technology supply various detecter for length, width and thickness of cards, the depth of the smart card cavities.